A stylish leather or silicon wristband. 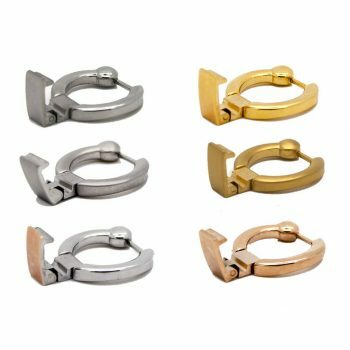 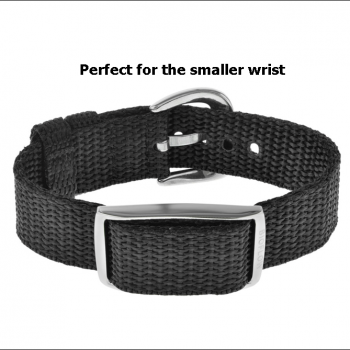 Fully adjustable with clasp it contains 3 CRP modules and is ideal for as the smart casual look. 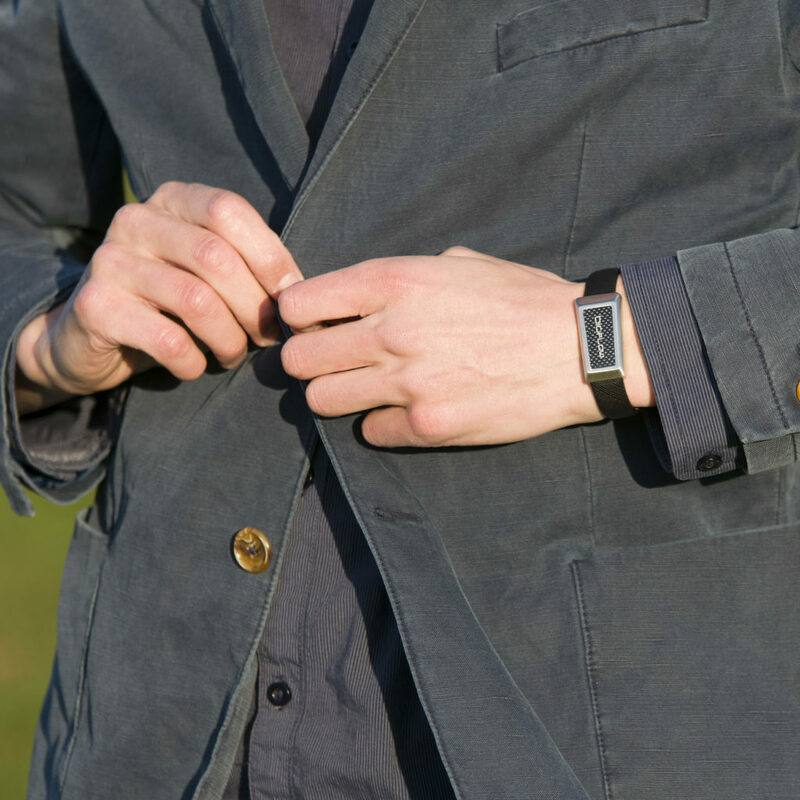 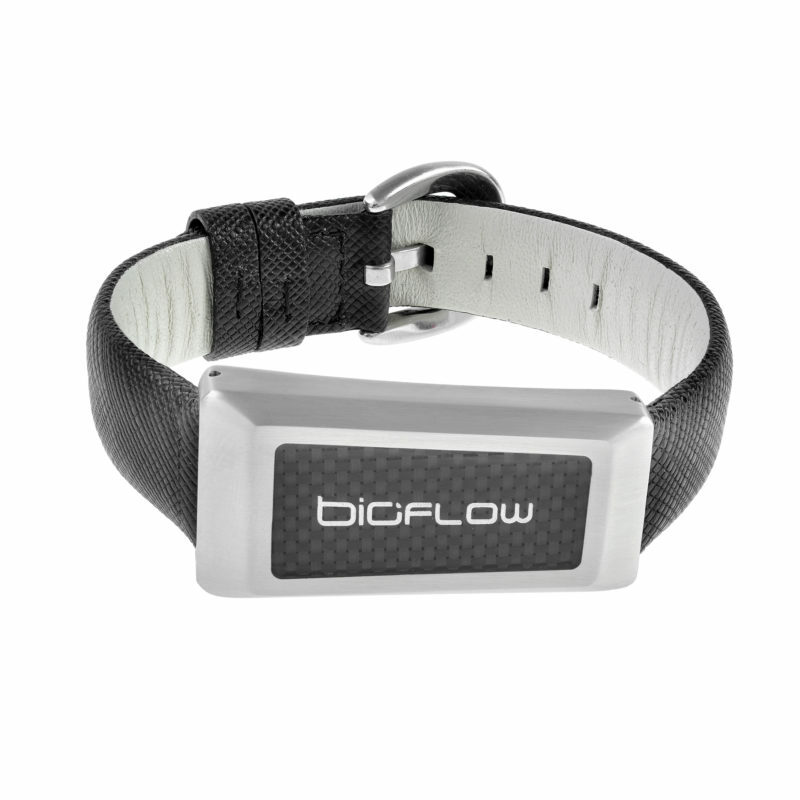 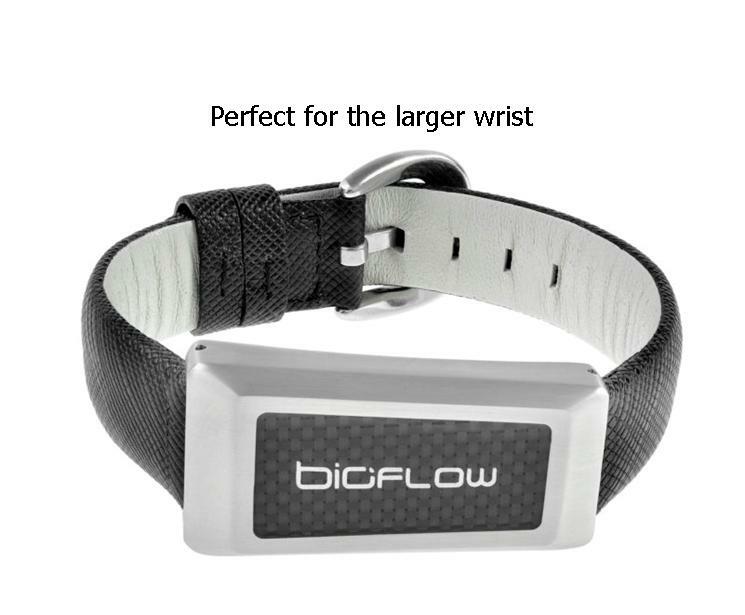 The Bioflow Windsor wristband is ideal for the smart casual look. 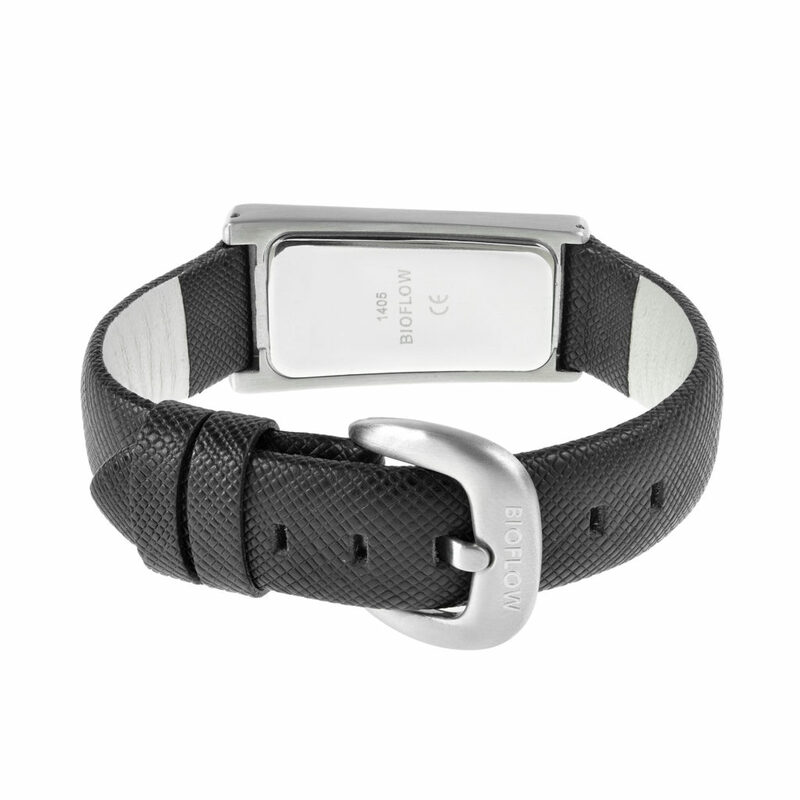 The chic matt stainless steel casing and carbon fibre inlay contains 3 CRP modules. 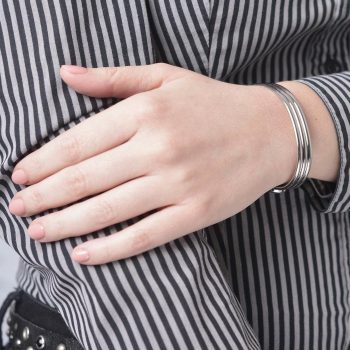 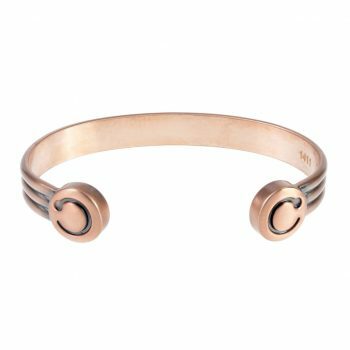 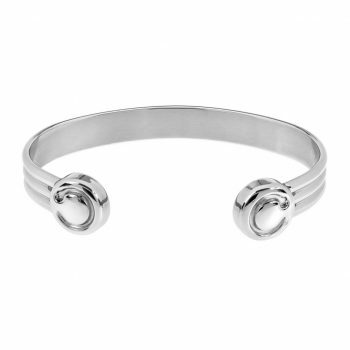 It has a fully adjustable buckle clasp. 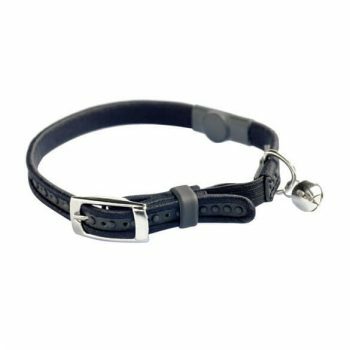 Available in stylish etched leather or a silicon finish.